Share Your World is a fantastic idea from the Compassion Letter Writing pinterest board, for writing to our sponsored children. With that in mind I wrote online letters to all our kiddos about one of my favorite nearby places, Rock Ledge Ranch. It was a little challenging to choose what to include in the letter, as it is a historical site and I didn’t want to make the translation difficult! Hello my friend! I hope this letter finds you and your family healthy and doing well. I am praying for you, your mother and your baby brother. Our family lives in Colorado, United States. We have many interesting things about the city where we live, but I want to tell you about a special one today. 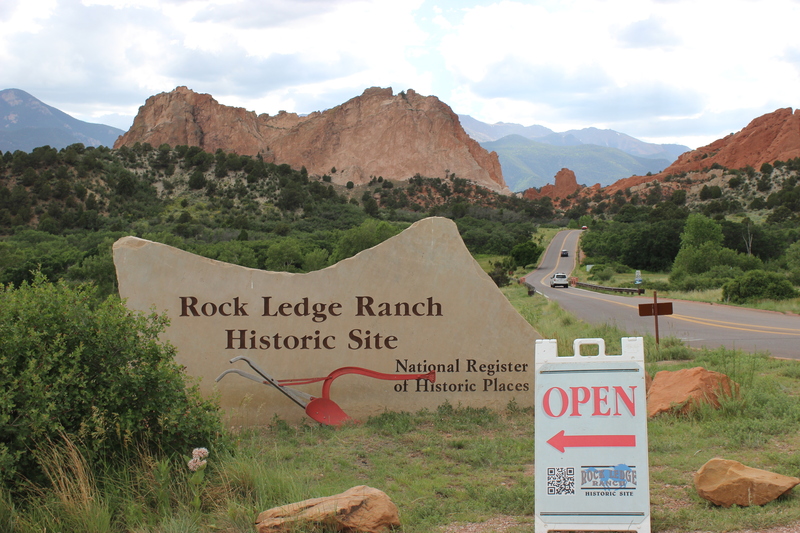 We like to visit a place called Rock Ledge Ranch. 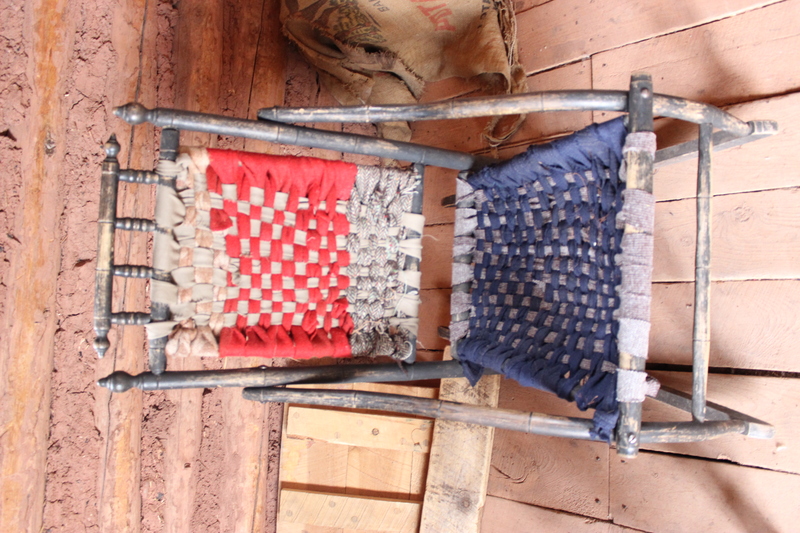 It is a historical site, with houses from 3 different time periods of Colorado history. My children often volunteer there during their summer break from school. The Rock Ledge Ranch Historic Site is a living history farm and museum that depicts life in the Pikes Peak region in four time periods: American Indian area in 1775; 1860’s Galloway Homestead; 1880’s Chambers Home and Ranch; 1907 Edwardian Country Estate. At the American Indian area there is a teepee and a wikiup. Native American people work in that area and teach about their history. The Rock Ledge House was built-in 1874 by the Chamber’s family. This family started the first school in our area, and the school was in their house at first. 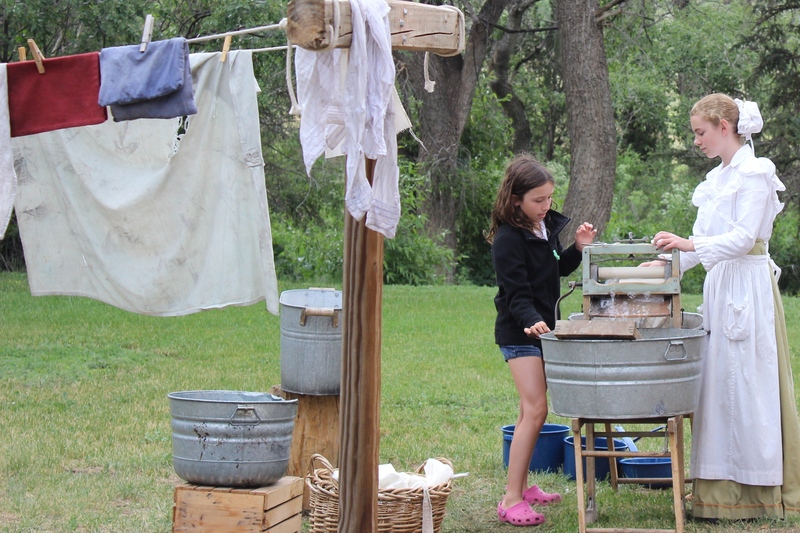 My favorite area of the ranch is the Galloway Homestead, where a person can learn about homesteading in the 1860’s. There is often a fire in the adobe oven and sometimes the staff and volunteers cook food. People who work at the ranch wear costumes that are like the clothing that people wore during the historical time periods. They get to work with old tools and do daily work like it was done in the past. It is a wonderful way to learn! Learning about history is very interesting to me and I appreciate having Rock Ledge Ranch nearby. There is a large garden, a pond thriving with animals and a barn with chickens, sheep, a cow and several horses. I am attaching some pictures of the ranch. I hope you enjoy learning about one of my favorite places. Please write again soon. I look forward to hearing about your favorite place and about how you are doing. It is my plan to continue to write about places in our area and I hope that our sponsored children will be inspired to share more about where they live! Wanna join the letter writing community of Compassion Sponsors? Check out this blog post for more information. And click this link if you are interested in learning more about Child Sponsorship through Compassion International. What a fun letter!! I know your kids will enjoy reading it also! Thanks for sharing and for the ideas. Thank you for the encouragement Hannah!